Want to check out some of our Commercial work? 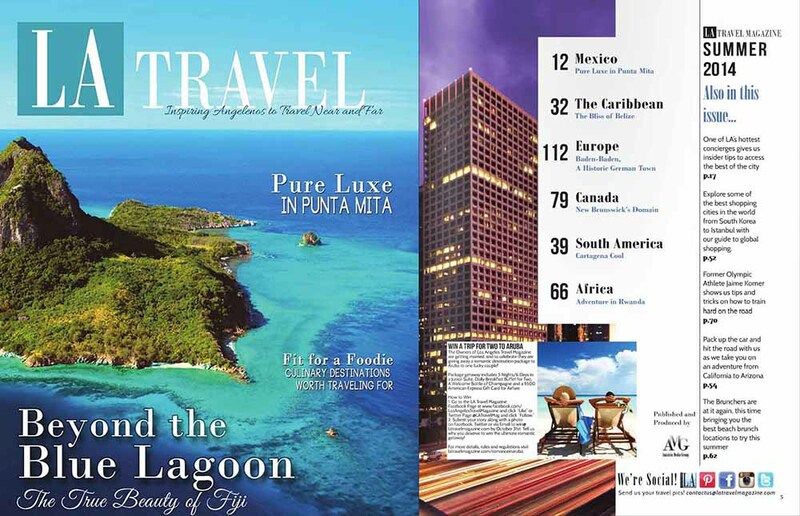 Grab a copy of the latest issue of LA Travel Magazine or just scroll down a little and take a look. Beautiful swimsuits provided by Poolside Collection. We were fortunate to have the Balboa Bay Club in Newport Beach host us for the shoot. If you haven’t had a chance to visit the Resort, go check it out and grab some Lunch next time you’re in the Area. They’re remodeling and it looks great! Need to definitely give a shoutout to Dee at Swell Beauty for a fantastic job on the Hair & Makeup. Selfishly, as a Photographer, when you have great Professionals working with you…it just makes our job that much more fun and easy.